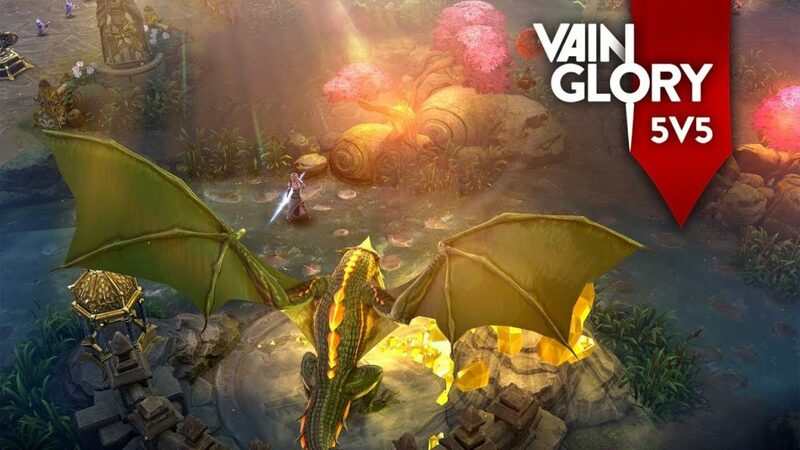 Vainglory 5V5 is a brand new version of the mobile MOBA that does exactly what it says on the tin. This time you’ll fight alongside four friends against five opponents. There’s also some fancy new technology in there too, with improved visuals over the original game. It even supports 120 FPS if your phone is capable of producing it. Other than that, this is a MOBA as you know and love them. You’ll choose a character from a variety of different options then attack and defend down three lanes in some gorgeous new maps. If you’re a fan of the genre or just Vainglory in general, you really owe it to yourself to check this one out. So head on over to Google Play right now to do just that.